Extremely useful and essential tool for those who want to maintain a clean garden. 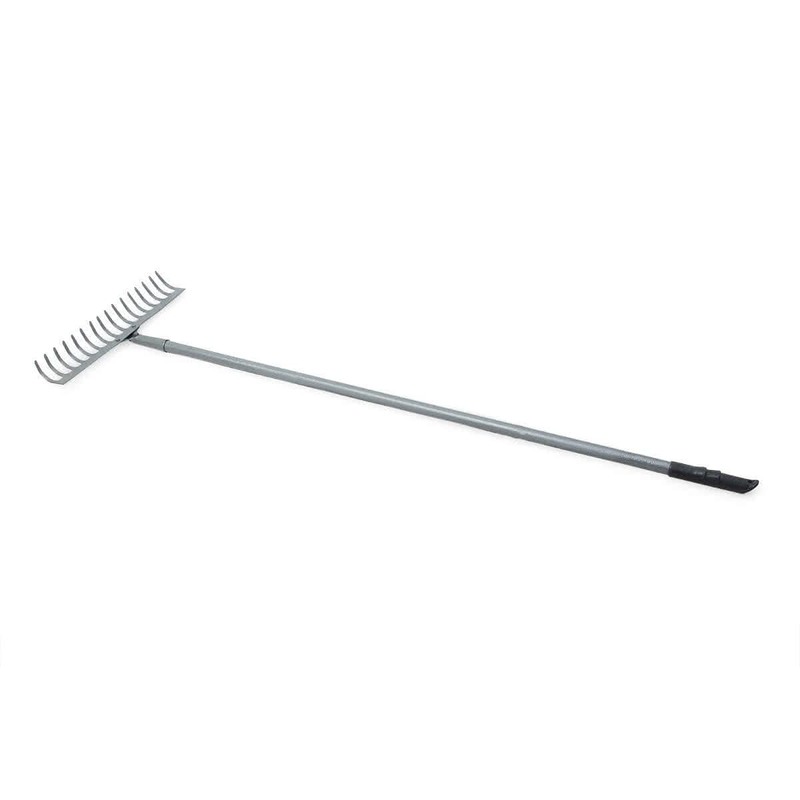 These metal rakes are used to level soil and rake leaves. They have a steel plate body and a powder coated steel handle for a firm grip and optimal use. It has 16 teeth.